Applebee’s on Tuesday named former McDonald’s marketing executive Joel Yashinsky the company’s new chief marketing officer. “What I value most about Joel, other than his restaurant marketing experience, is his strategic capability and belief in franchisee collaboration,” Cywinsky said in a statement. 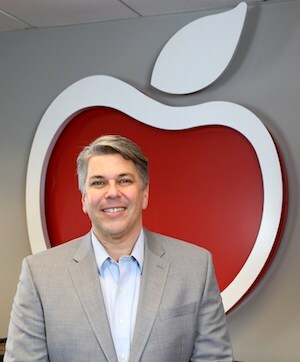 Yashinsky will oversee all aspects of Applebee’s marketing, including strategic positioning, marketing plan development, media, advertising, merchandising, beverage innovation and public relations. He will also lead the company’s franchise marketing committee, partnering with the casual-dining chain’s operators. Yashinsky held a variety of positions with McDonald’s, most recently as the marketing vice president for McDonald’s USA. Before that, he’d led the company’s Canadian division as its chief marketing officer. He now takes over marketing for a 1,945-unit casual-dining chain that has seen significant struggles in recent years as consumers shift more spending toward limited-service concepts.